Experience as a manufacturer's representative/distributor providing sales and service in the Industrial, Municipal, and Sanitary markets. 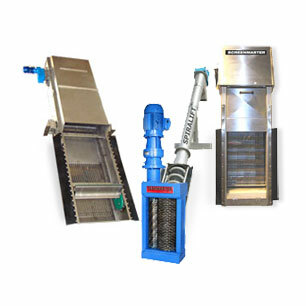 Since 1949, Siewert Equipment has serviced the industrial and municipal (water/wastewater) markets in Upstate New York. Over the years, we’ve built our reputation on providing high-quality products, engineering expertise, and impeccable customer service. 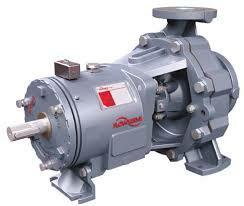 We are a distributor for more than 80 premier manufacturers of pumps, process equipment, mixers, blowers, and valves. 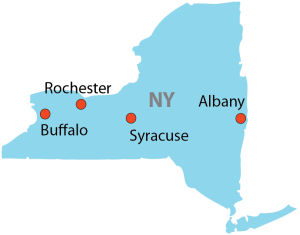 With offices in Rochester (NY headquarters), Albany, Buffalo, and Syracuse, Siewert Equipment offers Product and Application expertise as well as two authorized service centers (Rochester and Albany). 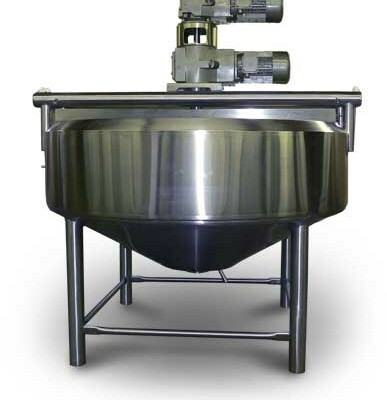 We provide everything from off-the-shelf units to custom-engineered pump systems that are built to spec in our own facilities. 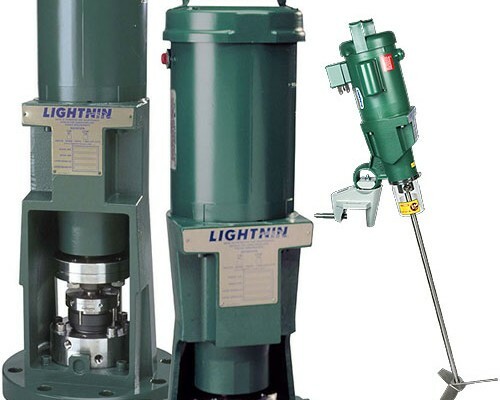 We help you identify the right equipment solutions for your application, and we stand by our products, providing all of the aftermarket support that you need to succeed.